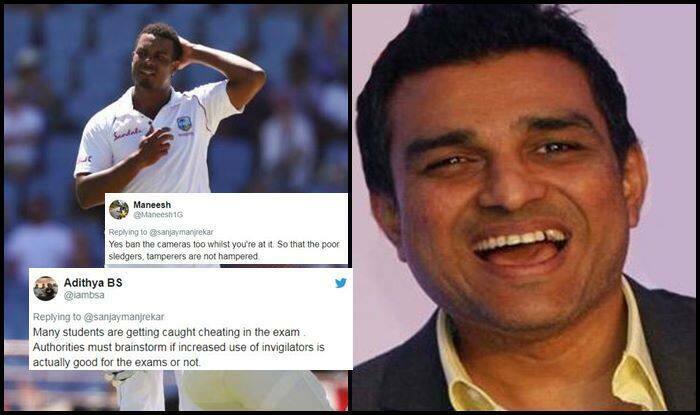 Former India cricketer Sanjay Manjrekar faced heat on social space over his recent comments where he asked ICC to introspect the stump mics after the Sarfraz Ahmed and Shanon Gabriel episode. Be competitive yes. But don’t be racist or homophobic. Windies head coach Richard Pybus, meanwhile, said he had no knowledge of any comment made by Gabriel but insisted that the team would be addressing the issue if the comment is found to be “untoward”. “Nothing has been reported to me. If a comment was made, we will review it. And if it was untoward, we will be addressing it,” Pybus said, as quoted by The Guardian.